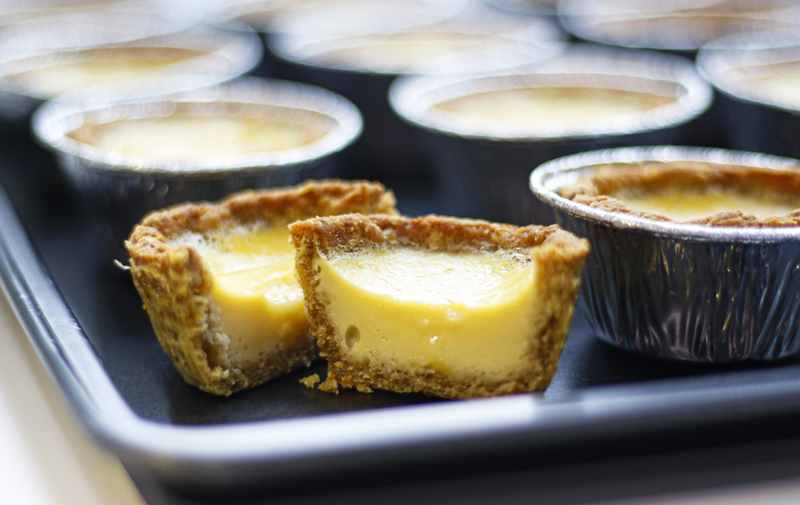 Relieve old school nostalgia with everyone’s favourite custard egg tart! Sink your teeth into this sugar-free recipe for a blast to the past, guilt free! 1. Cream butter with the eggs and Nuvia Sweetener. 2. Mix in the dry mixture and knead to dough. It will be slightly sticky. 3. Wrap the dough and refrigerate for 45 mins. 5. 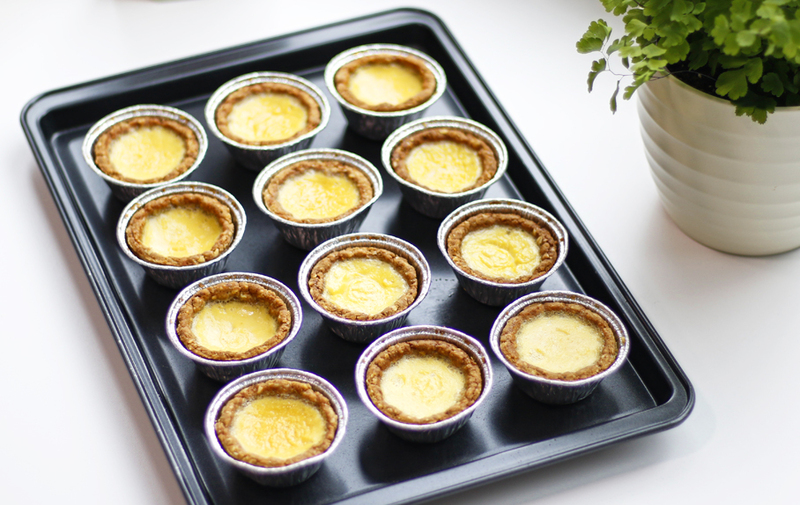 Press down each dough ball into the tart mould (3 inches) to make tart shells. 1. Mix in Nuvia Sweetener with the hot water to dissolve and then set aside to cool to room temperature. 2. Beat eggs with almond milk and vanilla essence. 3. After the sweetened water has cool to room temperature, mix it in to the egg mixture. 4. Sift egg mixture twice to get a smooth mixture. 1. 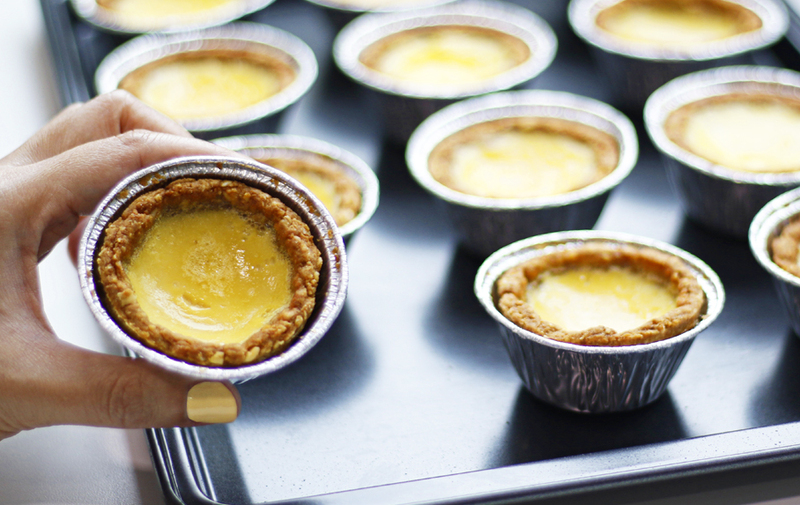 Lay the tart shells and carefully pour the egg mixture in. 2. Bake at 200 degrees Celsius for 10 min or until the egg layer looks firm. 3. Serve and enjoy while it is hot. Best consumed within 2 days. Shermaine is an avid adventure seeker and she loves to surprise others with her latest fitness ventures! 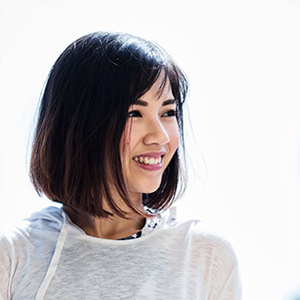 From dabbling in ballet, aerial arts, yoga to even dragon boat, Shermaine has done it all! Currently a certified Yoga teacher and FloatFit instructor, she juggles her time between teaching and her full time job as a HR executive. With an inherent taste for all things sweet, she loves to recreate sweet treats through her baking experiments and pamper you with them! The introduction of Nuvia’s Sweetener was thus a perfect complement to Shermaine’s fitness diets because of the endless sugar-free possibilities that are now made accessible! With the easy incorporation into recipes, Nuvia’s sweetener is now easily a staple in both her sweet and savoury culinary experiences!